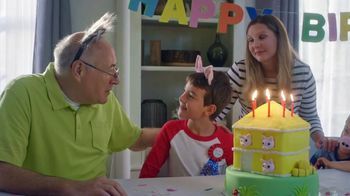 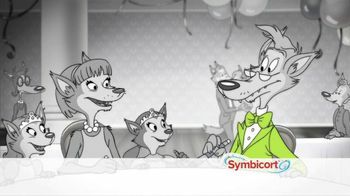 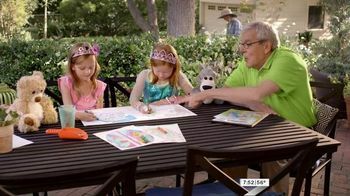 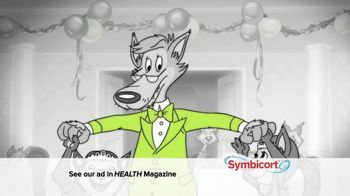 A grandfather and his grandchildren are outside at a table filling out a coloring book when the grandfather points the wolf out. 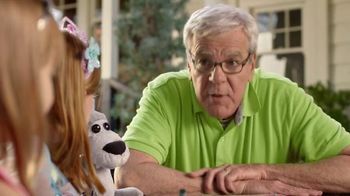 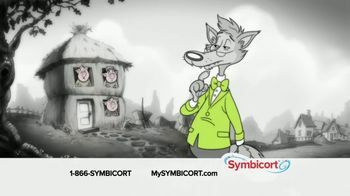 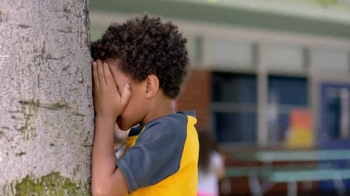 He makes a comment about how the wolf was huffing and puffing, only to have one of his grandchildren relate him to the wolf. 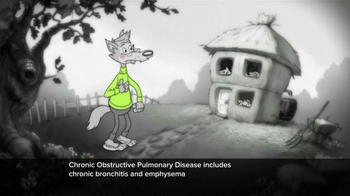 He explains to them that breathing can be hard with Chronic Obstructive Pulmonary Disease (COPD). 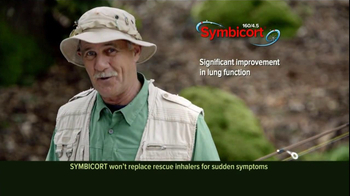 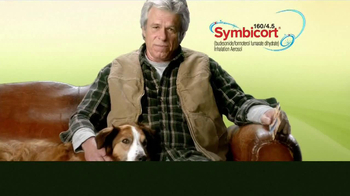 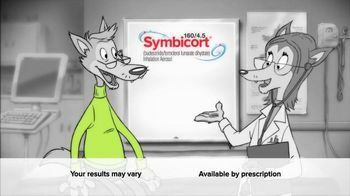 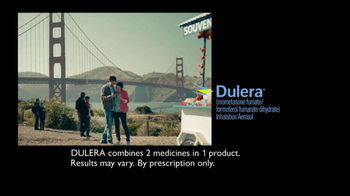 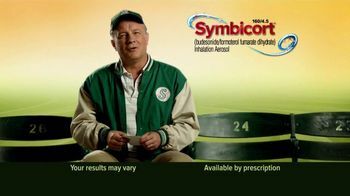 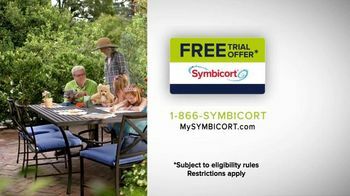 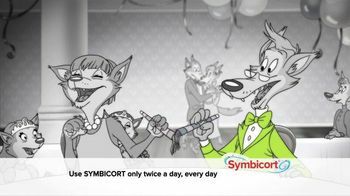 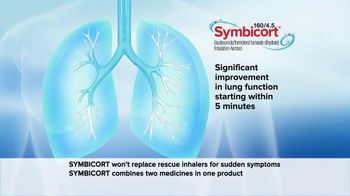 Symbicort may help those who suffer from Chronic Obstructive Pulmonary Disease breathe easier.